The stories revolves around the lives of each characters as they went through their personal life journeys. 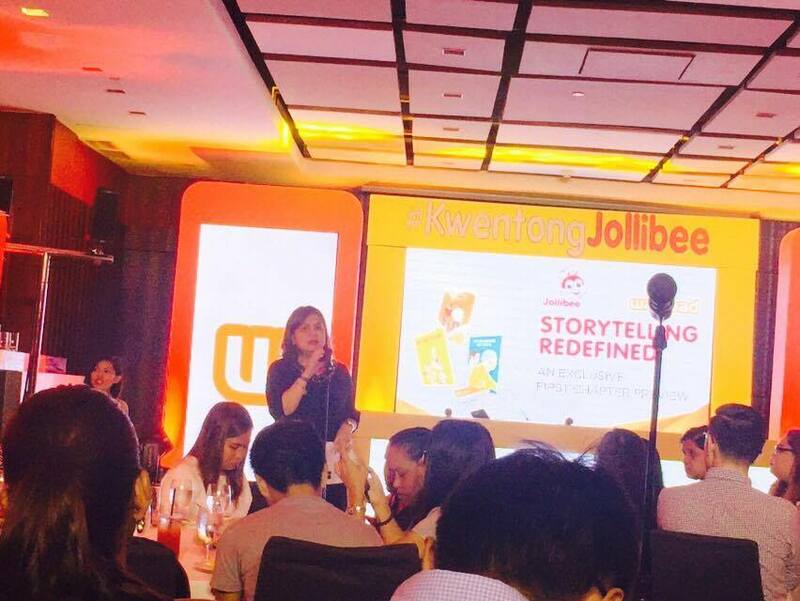 Of course, Jollibee played a role in each inspiring story. One Thing Remains by Ilyn Danganan is a story about two siblings whose relationship got strained when Chesca entered a new phase in her life as a college student. Bianca Bernardino wrote Memory Lane which revolves around a couple, Mariel and Marco who decided to part ways on their 58th monthsary. Chance of Fate is about the courtship of Gilbert. Written by Tina Lata, the main character has fears of returning to his favorite restaurant because this is where he met his first love. 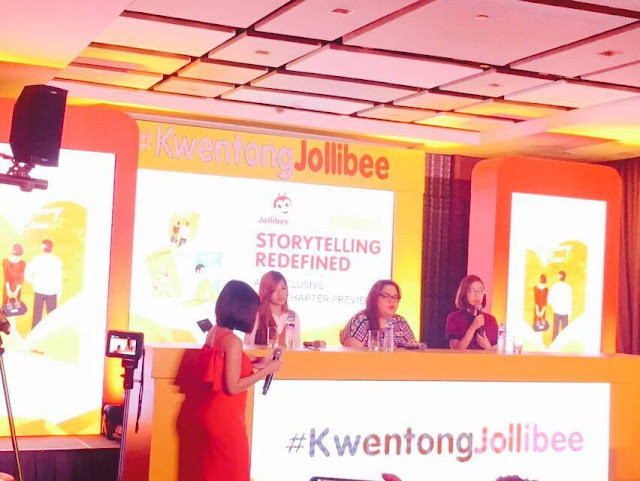 “Jollibee is proud to continue to be a part of Filipinos’ lives for generations. We offer not just great tasting food but joyful moments via traditional storytelling. Truly our customers will be able to relate and enjoy the three stories crafted by three of the most talented Wattpad writers,” said Jollibe Philippines Brand Communications and PR Director Arline Adeva. To further capture the different kinds of bonding moments that Filipinos have shared inside Jollibee stores, Jollibee invited the Wattpad community to share their own Kwentong Jollibee in this modern and convenient platform. Each of the user-generated stories reflects Jollibee’s role in making memorable moments with their loved ones. Special Jollibee awards will be given to the nine chosen winners at the SMX Convention Center on September 18, 2016 as part of Wattpad’s much awaited annual writing contest --The Wattys. AdSpark, a wholly owned subsidiary of Globe Telecom specializing in mobile-first digital marketing solutions, is the official advertising partner for Wattpad in the Philippines. Read the three stories with your desktop or mobile device by downloading the Wattpad app on Google Play or Apple App Store or by visiting www.wattpad.com/user/Jollibee.